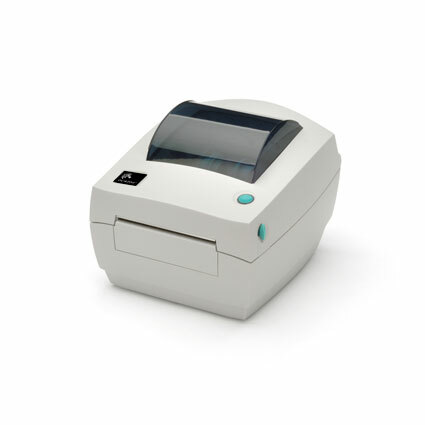 The Zebra 420 series of printers are desktop printers suited for light to medium volume barcode and label printing. All of the printers in the series are 4-inch printers, available in direct thermal (GK420d, GX420d, GC420d) or thermal transfer (ZD420, GK420t, GX420t, GX420t) models. They have a 203 or 300 dpi print resolution and feature easy media loading. Print Width 4" 4" 4" 4"
The primary differences between these four lines of printers are their print speed, ribbon, and interface options. 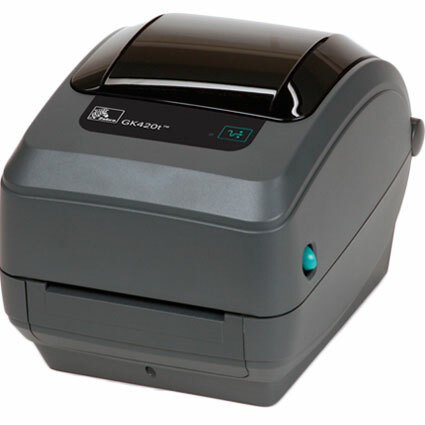 As you move from the GC420 to the GK420 to the GX420, the print speed and number of interface options increases. 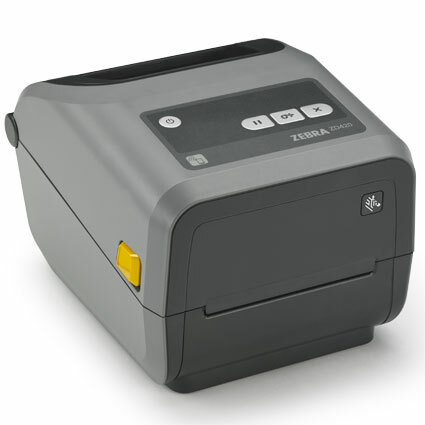 The Zebra ZD420 is similar to the GX420 but features an easy to install ribbon cartridge and does not offer a direct thermal (ribbonless) model. This is the entry-level printer in this series and is the most competitively priced. 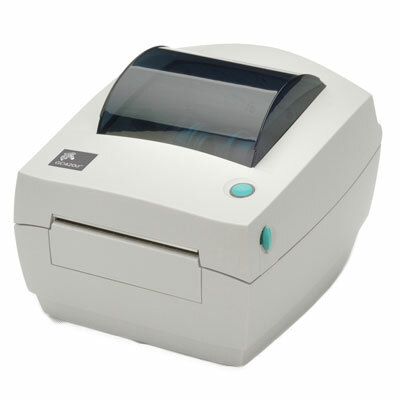 This printer is a solid mid-range printer, and reliably prints clear labels and barcodes. The highest-performance printer in the G-Series, the GX420 is flexible and efficient. The highest-performance printer in this series, the ZD420 offers the easiest ribbon replacement method. Drop in ribbon cartridge loading. Hi, this is Jasmine from POSMicro.com, and today we're going to be looking at the Zebra 420 line of printers. 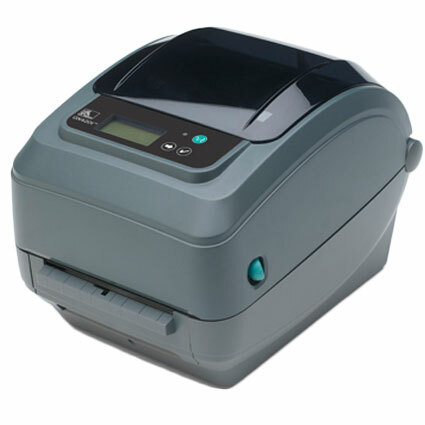 These printers are high-quality desktop printers, suited for printing barcodes and labels. This series of printers, which is comprised of the GC420, GK420, and GX420, are desktop printers suited for light to medium barcode and label printing. All of the printers in this series are 4-inch printers and are available in both direct thermal or thermal transfer models. They have a 203 dpi print resolution and feature easy media loading. All of the printers in this line of printers are available with USB, serial, and parallel interfaces. The GK420 has an optional Ethernet interface and the GX420 has an optional WiFi and Bluetooth interface. The Zebra 420 line of printers are excellent desktop printers, suited for a wide variety of point-of-sale setups. The main difference between the 3 printers is their print speed and interface options. They're all available in direct thermal or thermal transfer versions. For a higher-resolution print quality, you can purchase the Zebra 430, which prints 300 dpi. For more information, or to purchase any of the 420 printers, or ribbons or labels, please visit us at POSMicro.com. Thanks!